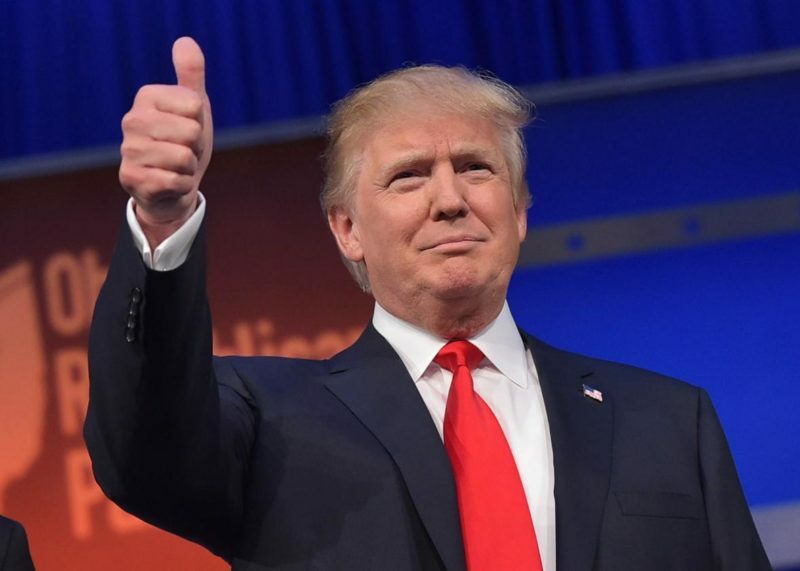 With a victory in Pennsylvania, Trump has become the 45th President of the United States. Trump shocked Hillary Clinton, who had a 3 point lead in national polls. Trump’s victory was buoyed by shocking upsets in Wisconsin as well as Pennsylvania. As of 1:45 AM EST, Trump passed 270 electoral votes. 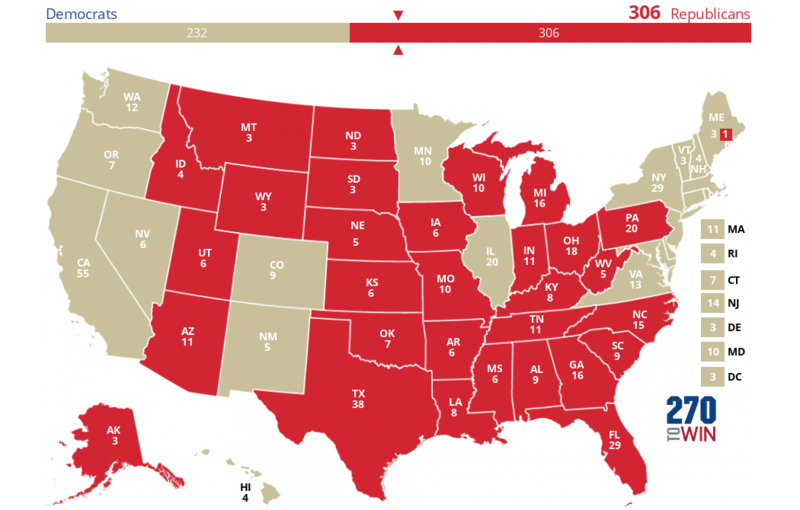 Trump finished with a total of 306 electoral vote. Trump managed to win the Presidency despite his narrow voting demographic. Trump lost women, youth, and minority voters by large margins. Trump’s victory was supported mostly by white men, as well as independent voters in rural areas of the United States. Their turnout was high enough to carry Trump to victory in the key swing states of Florida, Ohio, and North Carolina. At approximately 2:30 AM EST, Clinton called Trump to concede the election. All major media outlets have officially called the election for Trump. Hillary Clinton conceded the Presidency to Trump on the morning of November 9, 2016. In her concession, she insisted that Democrats remain open-minded and give Trump a chance to lead the country.